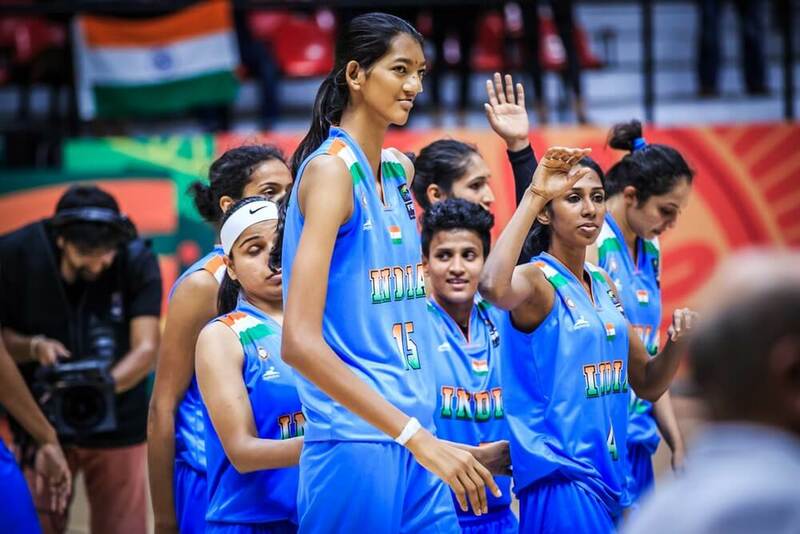 There are so many athletes in India, that nobody ever talks about. India is home to many budding athletes that have achieved a lot within very little time. However, sadly as we go ahead as a nation, only movies, art or cinema can put light to our fledgeling sports awareness. Its because we don’t really play these sports in our everyday lives, but also, we don’t have enough focus on the amount of hard work that’s put into their success. He grew up in a remote village in Bhainswal Kalan (Sonipat), while his father was a farmer and mother a homemaker. He was a young student of the game when at the age of 8 years old he was training for wrestling. He’s represented India in the Olympics and has won multiple awards and recognition in the world. A wrestler who didn’t come from a village known for wrestling, Reshma is combating gender-bias in the Indian society and sports. She’s only 21, and her mantra for life is what talented people are like soda inside a bottle. This talented girl has won multiple awards across the board and has made our country proud! HS has just now started receiving a lot of attention for his skills and has just received INR 62 lakhs from the PBL league. He’s one of the most talented Indians in the field of Badminton. He’s made India proud and has a long history of hard work and dedication. He’s one of the youngest ones in this list and has beaten international opponents across the world. He’s had some solid innings and has battled the odds all his life. A Mumbaikar through and through, he broke records and won the prestigious Harris Shield Trophy at the age of 15 years. Shaw also became the first cricketer to score over 500 runs in an official inter-school match. Kunjarani Devi has become a household name in Manipur and provided support and love to millions of women in Manipur. She’s become India’s most decorated athlete and has inherited a country and carried it on her back for generations. She’s been lifting for decades now and doesn’t plan on stopping. Her junior Mirabai Chanu has even created a national record by lifting 194kg at the world weightlifting championship, giving India its first gold in 22 years. Trisha has been on the world stage many times over. True to the movie Hunger Games, she has a passion much like Katniss. She led India to its 5th medal at the World Championships last year and won a silver in the compound team archery section at the World Championships. Trisha’s going places and needs our support to keep pushing. After years of struggling and working hard Ajay became the captain of the Indian Kabaddi team and won the clincher match against Pakistan at the Asian Kabaddi Championship trophy. Ajay made the “frog jump” attack extremely famous in the Kabaddi circles and owes his lineage a lot for his achievements. She’s a 20-year-old badminton player, born in AP, living in Telangana. She’s one of the most gifted Badminton players in India and she’s been polished at the prestigious Gopichand Badminton Academy. She’s won many medals and plans on pursuing the world stage with full swing. She’s young, she’s going full steam ahead, and she’s been the winner of two ITF Doubles Women’s Circuit titles. She’s won awards, medals and the honour of some of the biggest stars in Tennis history. She’s an upcoming talent that needs no introduction in Tennis circles.